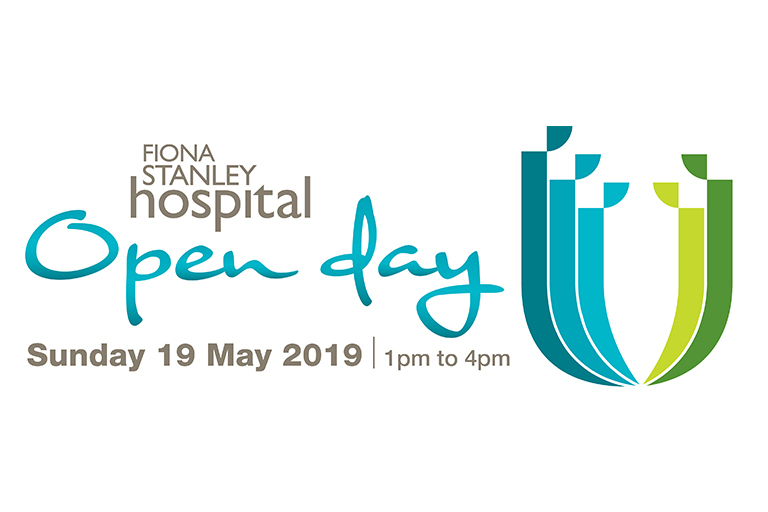 There will be lots to see and do for people of all ages including a health expo, behind-the-scenes tours and short health presentations. 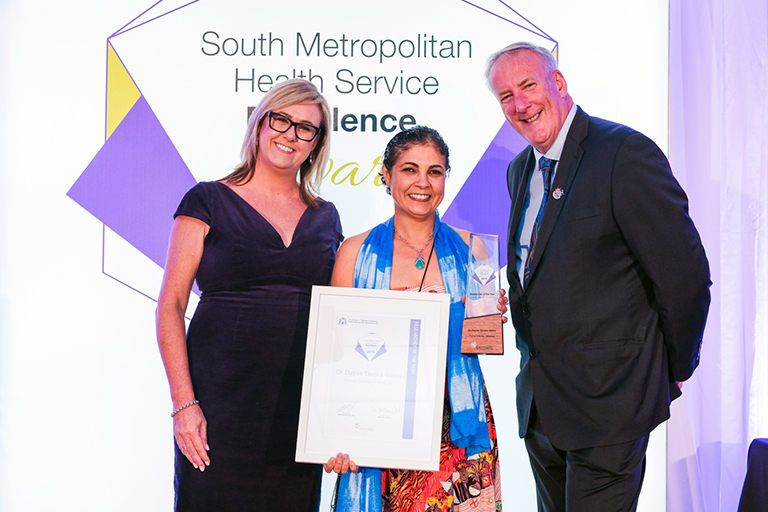 A thirst for knowledge and a strong determination to provide the best possible care saw Dr Dayse Távora-Vieira named Researcher of the Year at the inaugural South Metropolitan Health Service Excellence Awards. Clinical Midwifery Specialist Amanda Bath has been recognised as a finalist in the annual WA Nursing and Midwifery Excellence Awards. 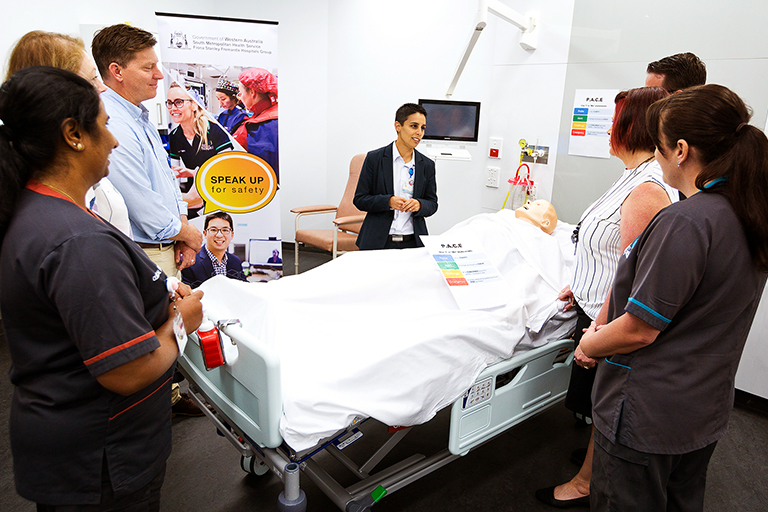 Nursing and midwifery educator Renee de Prazer is a finalist in the prestigious WA Nursing and Midwifery Excellence Awards.